DIMENSIONS 6 x 24 to 37 x 30 inches. RUBBER SBR per ASTM D 2000 MAA 610Z (Z = 60 Durometer), compounded for water & sewer service. Other compounds available on request. 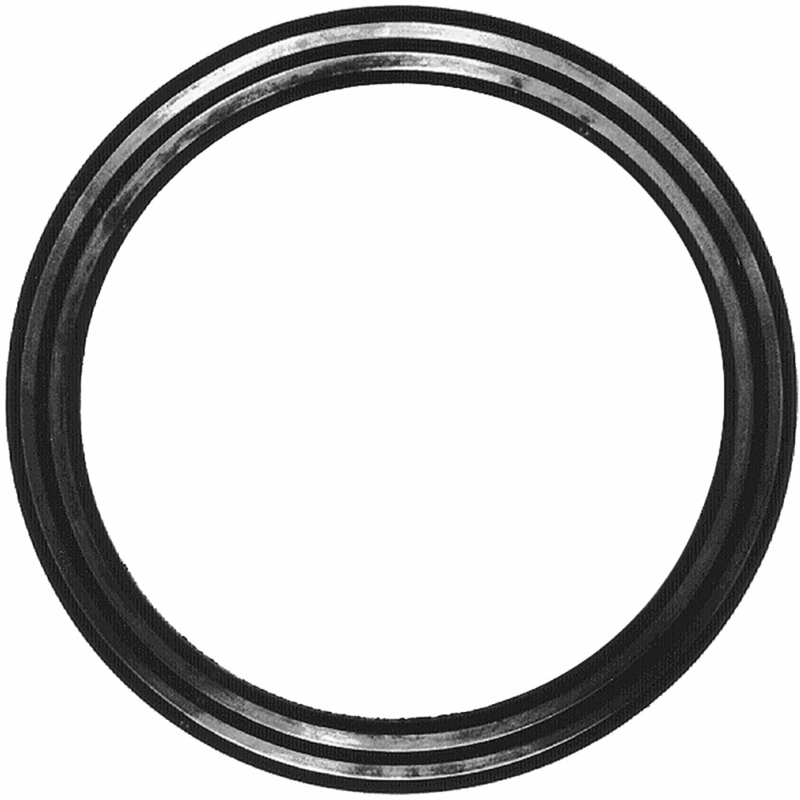 Gaskets are specially formulated with antioxidant/antiozanant agents to increase shelf life.